For the best roof installation company in Fairfield County, you’ve come to the right place. Our professional roofers provide quality, affordable roof designs and installation services for homes and commercials buildings. What separates our roofing experts from the rest? Attention to detail, quality craftsmanship and premium quality roofing materials. The type of roof you choose will depend largely on your project and budget. Roof materials are available in a wide range of colors, shapes and sizes. Our roofing professionals will help you select the right roof for your needs. 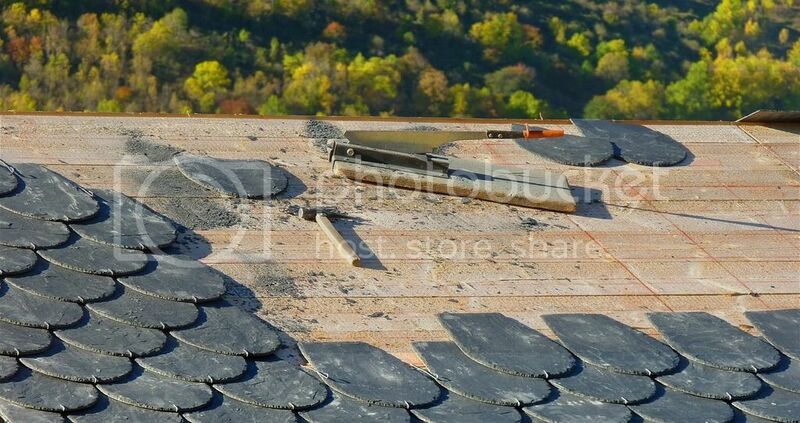 For long-lasting beauty, nothing beats natural slate roof tiles. This type of roofing offers fire resistance and is environmentally friendly. Available in a palette of colors, sizes and thicknesses, slate often lasts 100+ years when properly installed and maintained. Wood shingles or shakes are often made of cedar and provide a natural look that really adds character to your property. Because of the ability to select from colors, cut and thickness, your cedar roof will be unique. Wood’s energy benefits include building insulation and good air circulation. Quite popular and durable for residential and commercial use. Asphalt shingles come in a broad range of colors & sizes. They are long lasting with many manufacturers offering 25 to 50 year guarantees. As one of the single most important components of any building, the roof must stand up to tough weather conditions. You want it to last a long time and protect your property and loved ones. A proper roof installation involves more than just shingles, shakes and tiles. You must also consider waterproofing the roof with ice and water shield to keep leaks from ice buildup away. For some roof installs, new plywood decking may be necessary. Another item that can help improve the longevity of your roofing is the flashing. Choose copper if it fits your budget since it is a highly-durable metal that functions well for flashing, by sealing joints where the roof meets walls or other roofing. If you have an existing roof, we can help you determine if you just need a roof repair or a partial or complete replacement. When Does A Roof Need Replacement? There are certain factors that come into play when determining whether it is time to install a new roof. Leaks – if previous repairs have been made on your roof, and you continue to suffer from leaks, it may be time to replace instead of repair. Looks – new roofing adds to your home’s value and can improve its curb appeal. Savings – the latest roofing technology offers ecofriendly and energy efficient options. If you are in need a new roof and looking to save money on energy costs while giving back to the environment, these newer roof tiles and shingles may be a good option for you. Our roofing experts are happy to discuss roofing options for your home or commercial property. We'll guide you each step of the way throughout the process of deciding on a new roof. 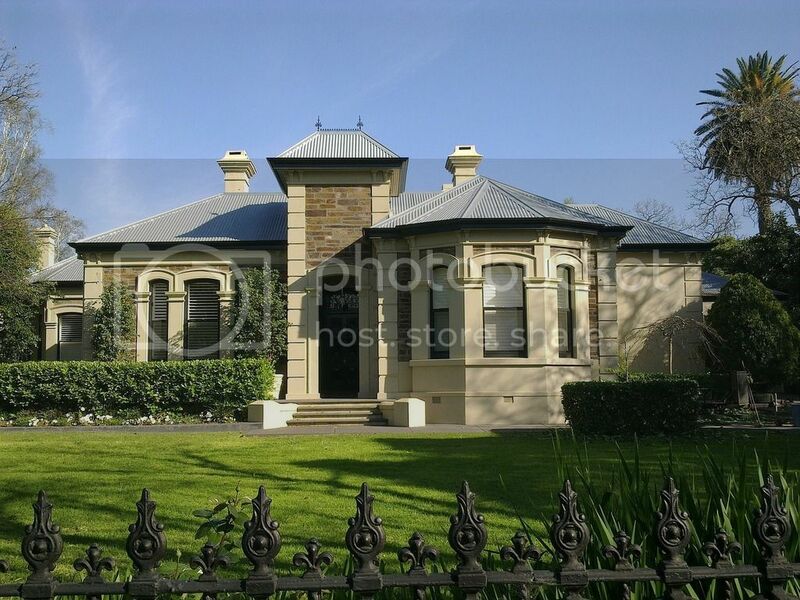 Professional roof installation from local roofing experts. Providing service for all residential & commercial properties in Fairfield County.